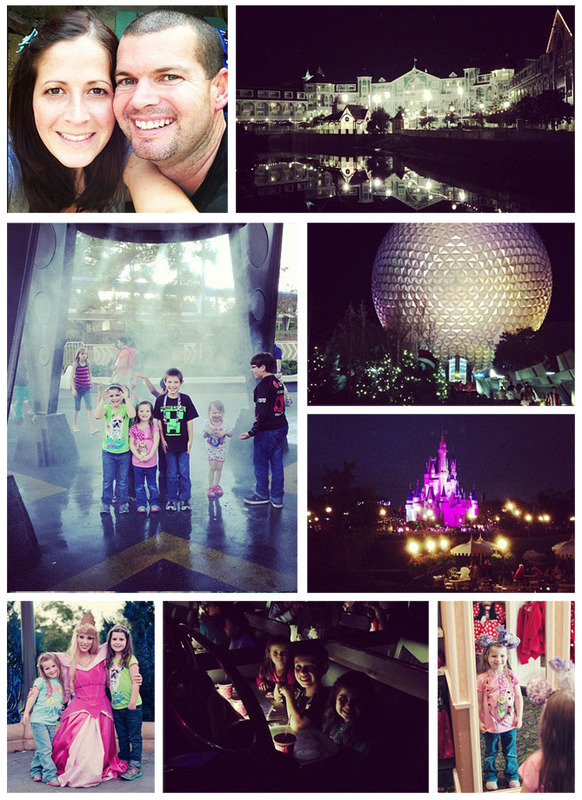 the MomTog diaries: Our Disney Vacation!! 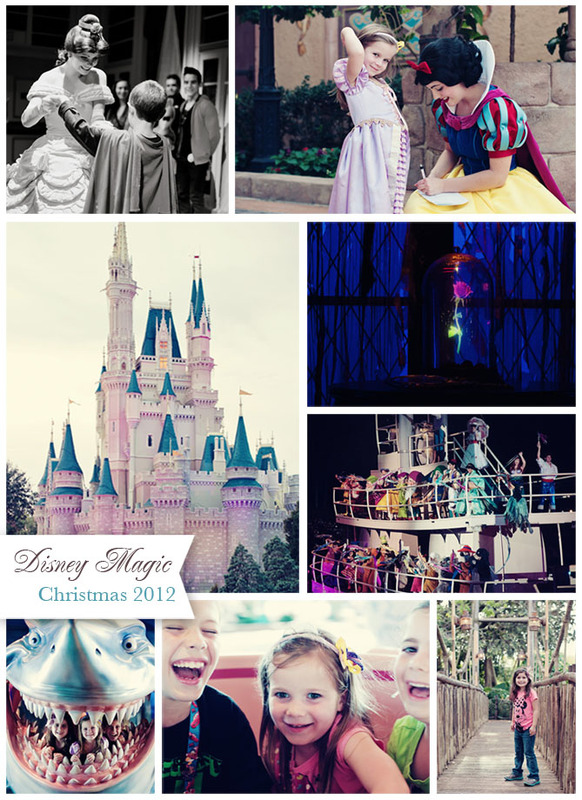 Well, it's been a month since we went on our fabulous Disney World vacation! It was a complete surprise that the hubby and I had been planning for months as a Christmas gift to our kids! We actually went for the week before Christmas so that we could still be home for all the holiday family festivities. The kids had no clue what we were planning and we didn't actually reveal the surprise until they returned home from school on the day we were leaving!! We could barely keep it a secret we were sooo excited! We already had everything packed and ready to go in the car. All we had to do was tell them! We gave each child a present (a Disney t-shirt) as well as a Golden Ticket that revealed the surprise that awaited them!! We had a jam packed 7 days and 7 nights full of fun, excitement and great eats!! We could not have wished for a more magical and perfect experience...even the weather was awesome, sunny and 75-82 degrees!! Can't beat that for December. I even got to meet one of YOU while in Epcot! Halle and I had just finished meeting Marry Poppins! It completely caught me off guard when you recognized who I was and approached me to say hello! I wish I had thought to take a pic so I could give you a shout out here :) (was it Kristen, Christa?? something like that maybe? There was so much going on that I just cannot remember...aagh, so sorry!) If you happen to read this leave a comment to say hello..please! Anyway, it was so cool to actually meet someone who reads my little ole blog and proof that I'm not sending these words and photos out into nothingness, lol! Anyway, thr trip was incredible, the food amazing, and the memories the best! We cannot wait to go again sometime! 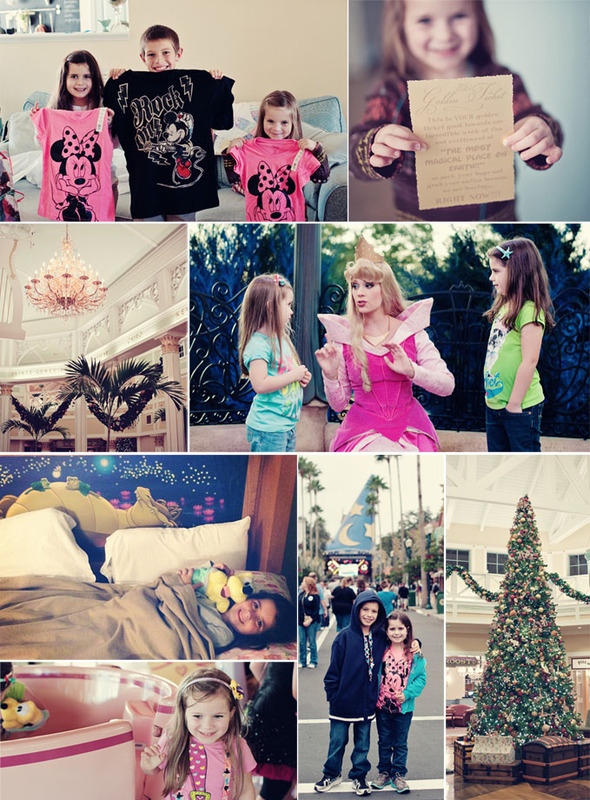 For now I'll just look at these photos over and over reliving the magical moments!! The food was some of the best we have ever eaten!! 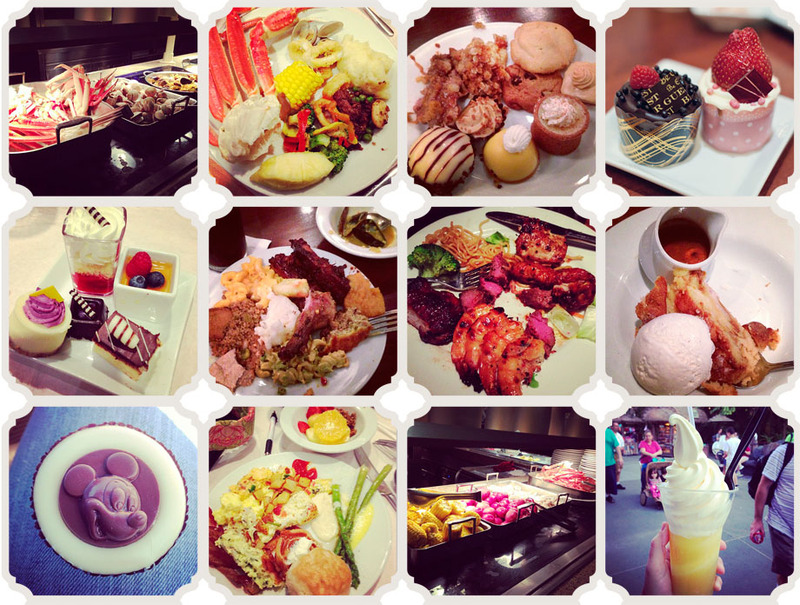 We took full advantage of the Disney Dining Plan and ate at some wonderful places!! 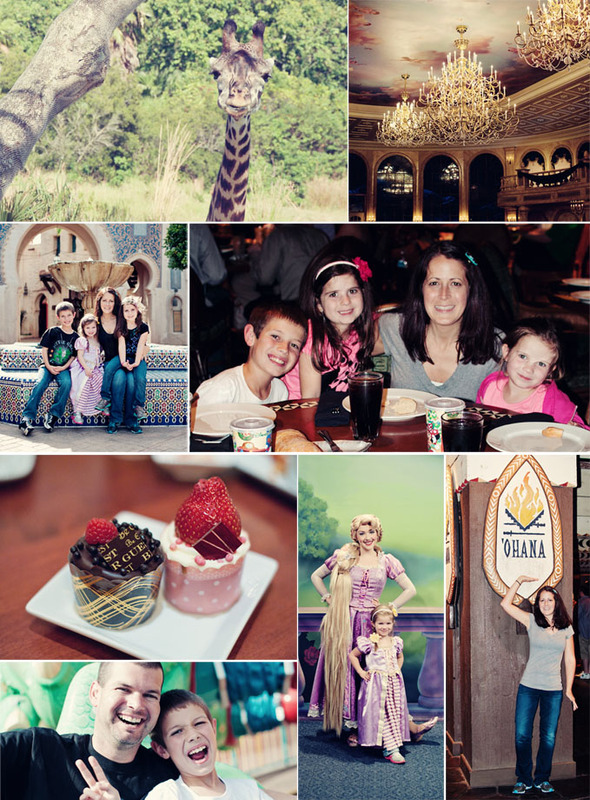 We loved O'hana (Polynesian Resort), Boma (Animal Kingdom Lodge) and Cape May (Beach Club Resort). We ate at Cape May twice, once for clam bake seafood buffet for dinner and also for a character breakfast! The food at each of these was great! We also enjoyed burgers and shakes at the Sci-Fi Drive-In at Hollywood Studios. That was a fun experience. And of course the girls loved dining with the princesses at Akershus Royal Banquet Hall in Epcot! The Crystal Palace in the Magic Kingdom was another great spot with a plentiful buffet and all the Pooh characters! And if you like a good chicken ceasar salad be sure to try the one at the Liberty Inn in the America section of the World's Showcase in Epcot! Delish! We were able to meet so many of the Disney characters and princesses! It was awesome! These are most of them but there are still a few I didn't include...there were just too many, lol! I don't know how we packed so many character visits into a single trip!